The National Film Awards 2017 for the movies released in the year 2016 has been announced. 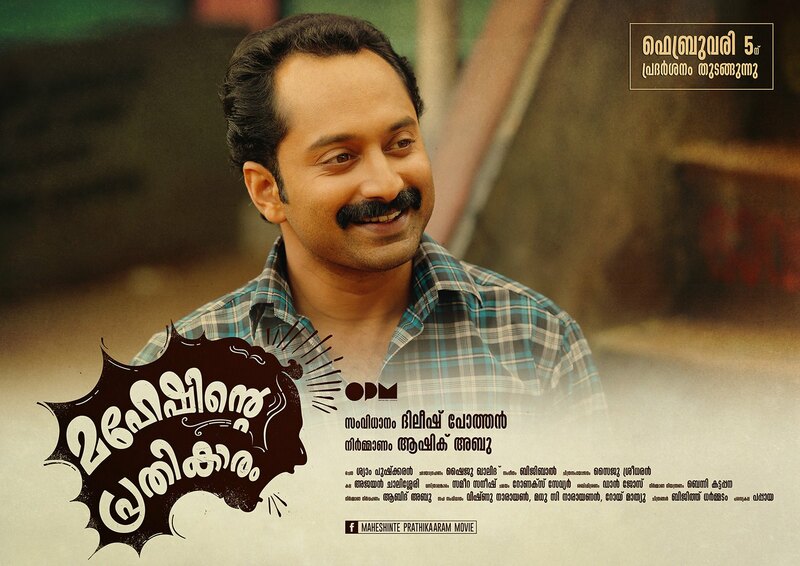 Mahesh inte Prathikaram has been selected as the best Malayalam feature film. Surabhi gets the best actress award for Minnaminungu. Mohanlal has bagged a Special Jury mention for his roles. Stunt master Peter Hein won the award for the best stunts.